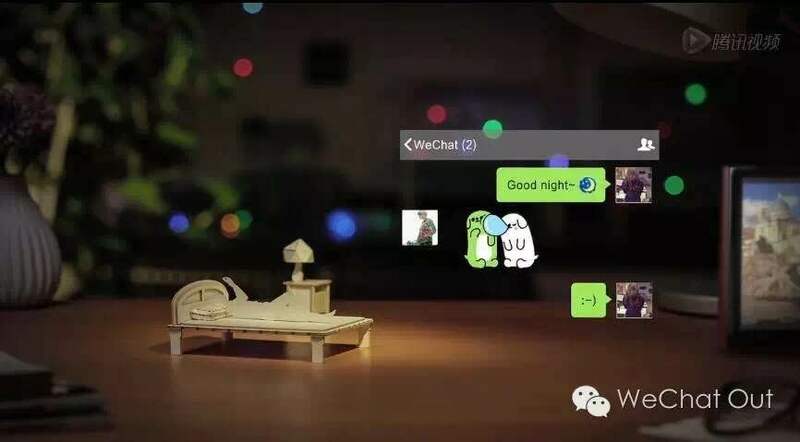 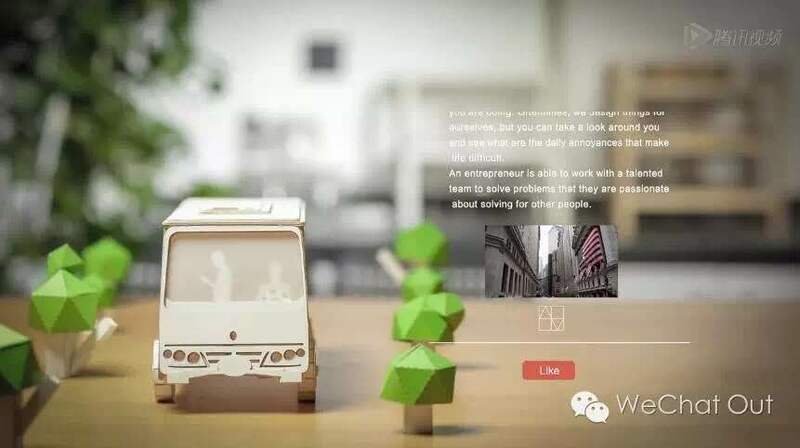 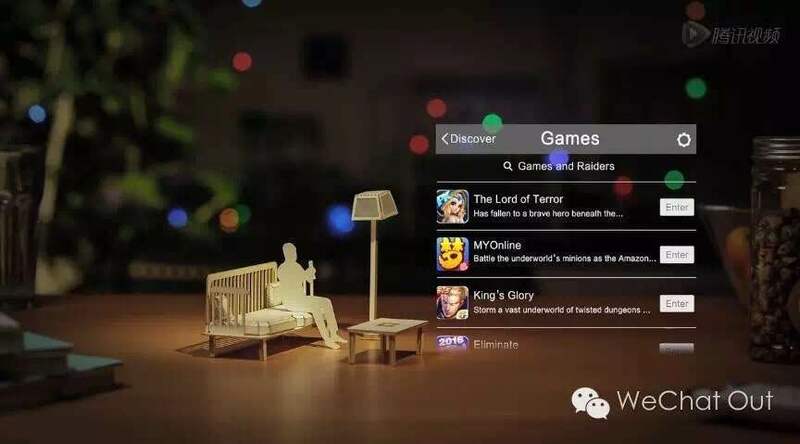 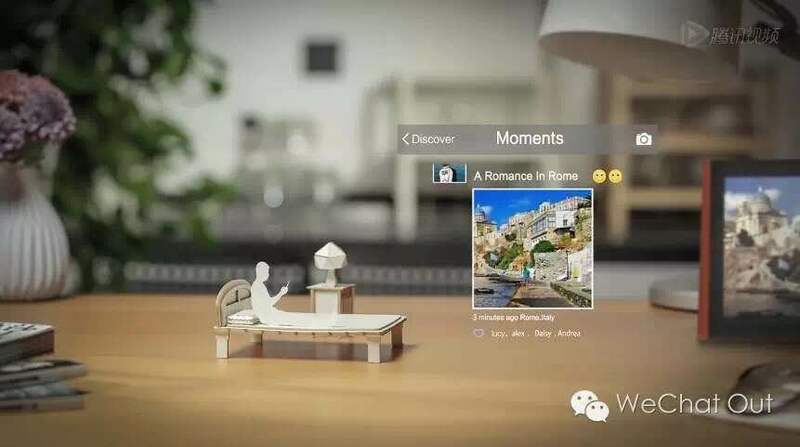 With 762M monthly active users within and outside of China, WeChat has become one of the most popular social communication apps around the world. 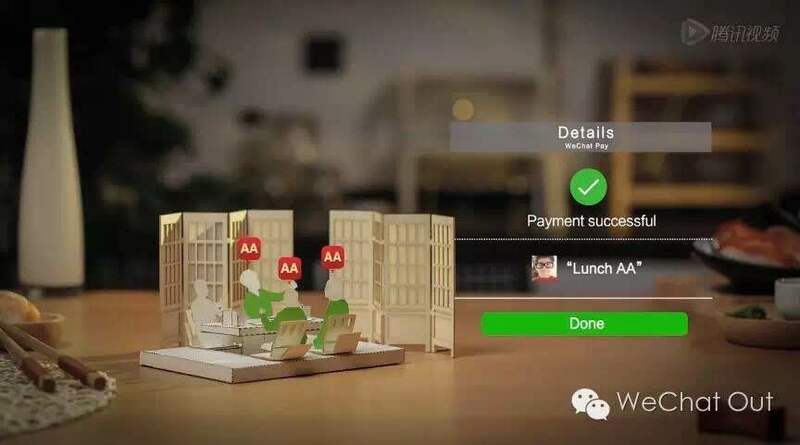 While some of the features mentioned are only available within China, WeChat Out, our VOIP feature for high-quality low-cost calls between mobile and landlines, is exclusively available for users internationally. 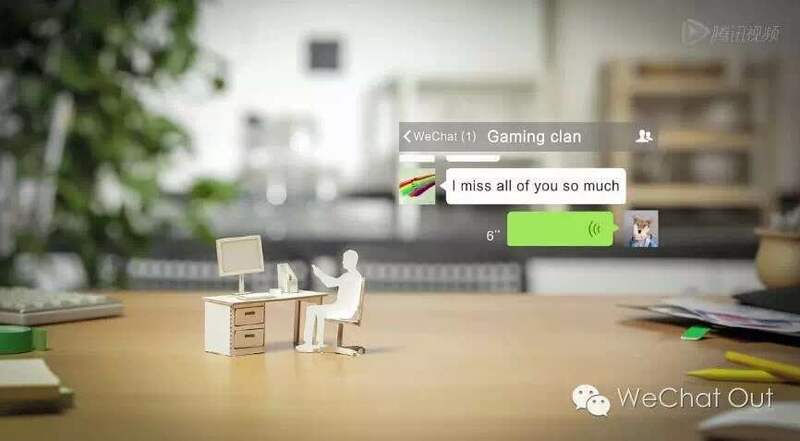 So be sure to download WeChat and check out WeChat Out to start living your own WeChat lifestyle! 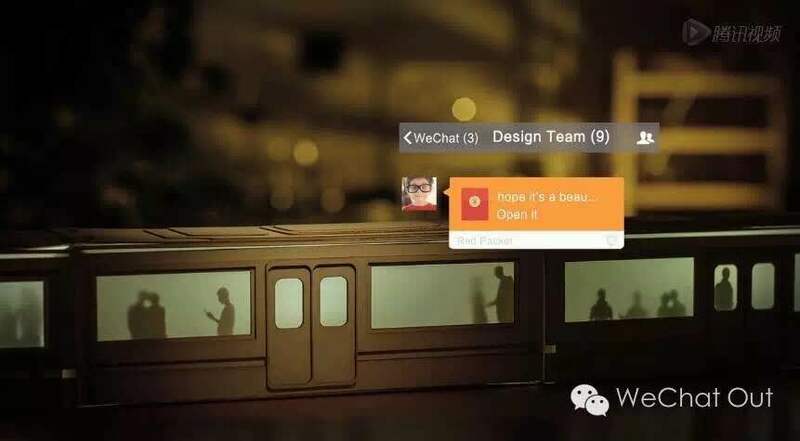 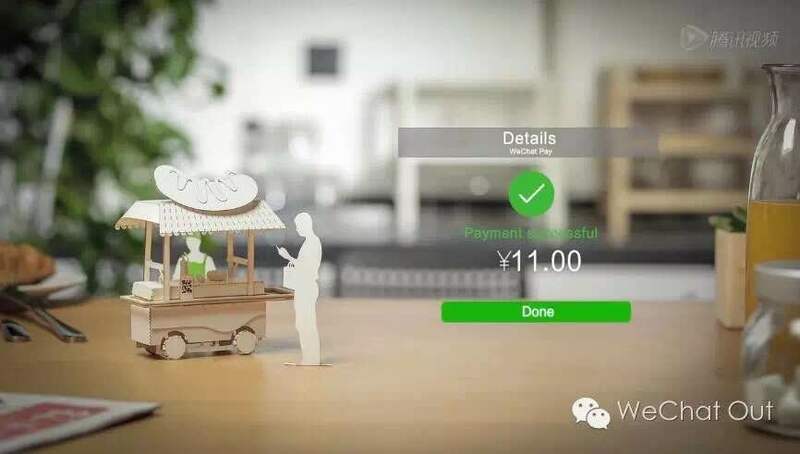 WeChat Out is exclusively available for users in the following twelve countries and regions: the United States, India, Hong Kong, Thailand, Laos, Macao, Italy, Singapore, Malaysia, Burma, Saudi Arabia and Australia. 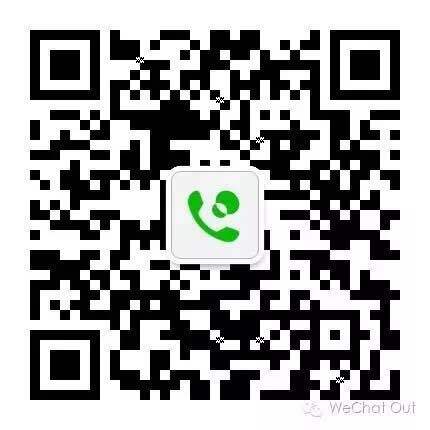 All new users will get 100 minutes of free calling time in WeChat Out by scanning the QR code below. 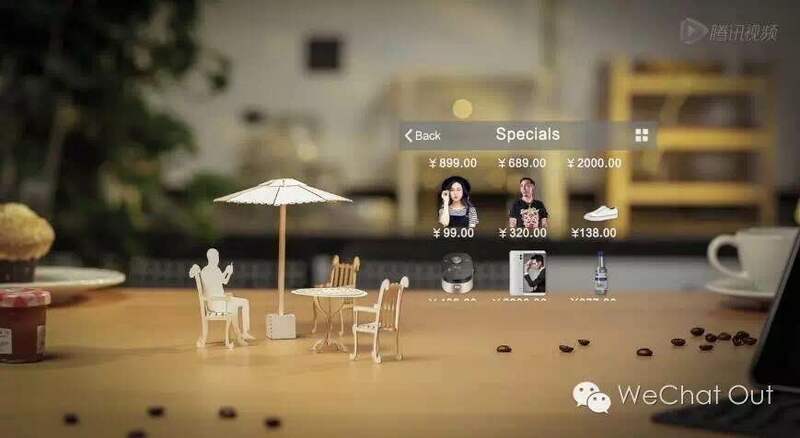 Exact duration depends on location rates.